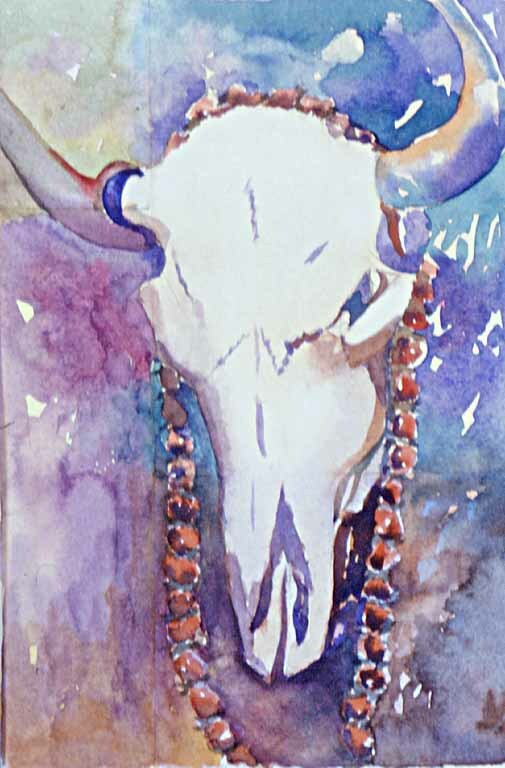 This small watercolor was painted from a photo I took at Jackalope market in Albuquerque in 1998. I'm fascinated by Georgia O'Keeffe's paintings of bones and skulls. 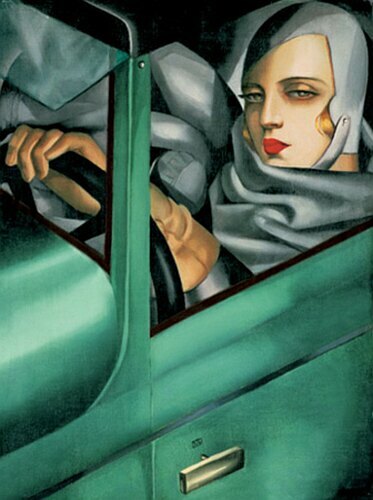 I planned to paint this in Lempicka's style, but it quickly turned into my own. 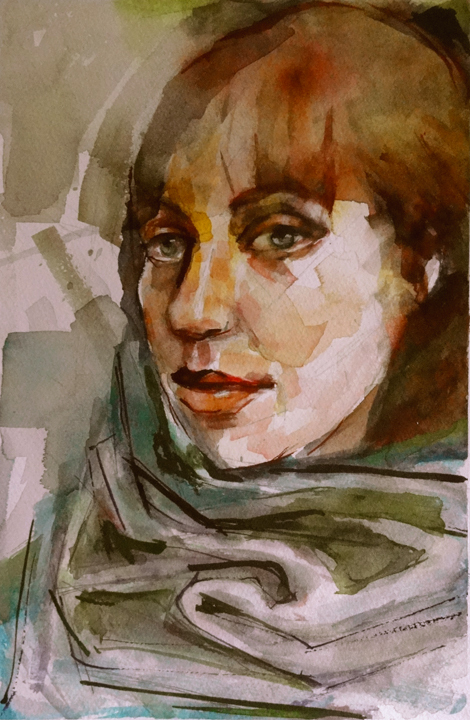 Maybe I'll try again to paint like her. 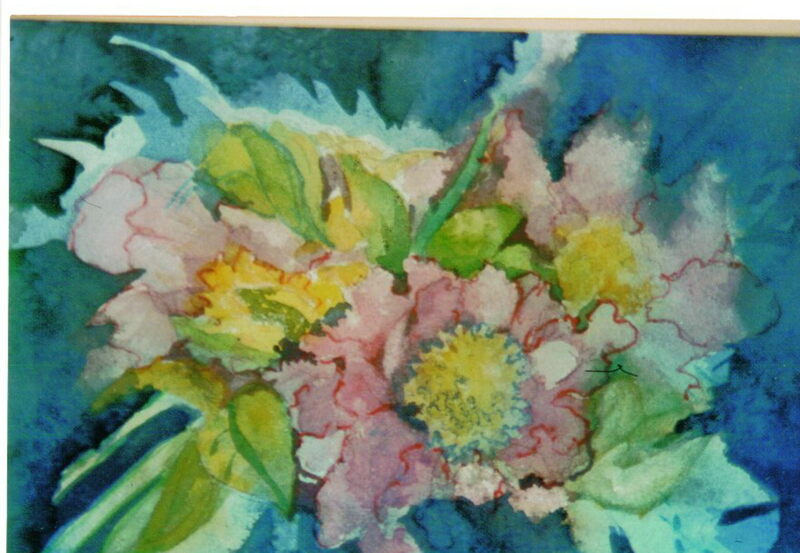 Painted for Open Garden Tour in Middletown, NY in June. Exhibition of works created held at the State University.